Edited 1 time(s). Last edit at 02/28/2018 02:45PM by Junior. 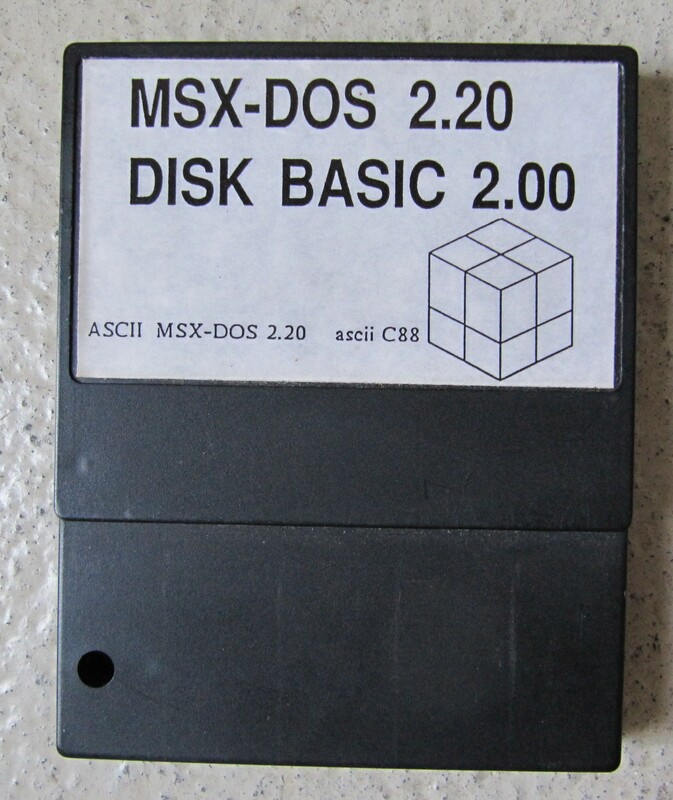 I think it's a home made sticker , label on the disk is the same . Edited 1 time(s). Last edit at 03/01/2018 10:20AM by rderooy. Yes, it looks like these HSH products that were distributed by Sparrowsoft. The Cobol/Fortran/etc. 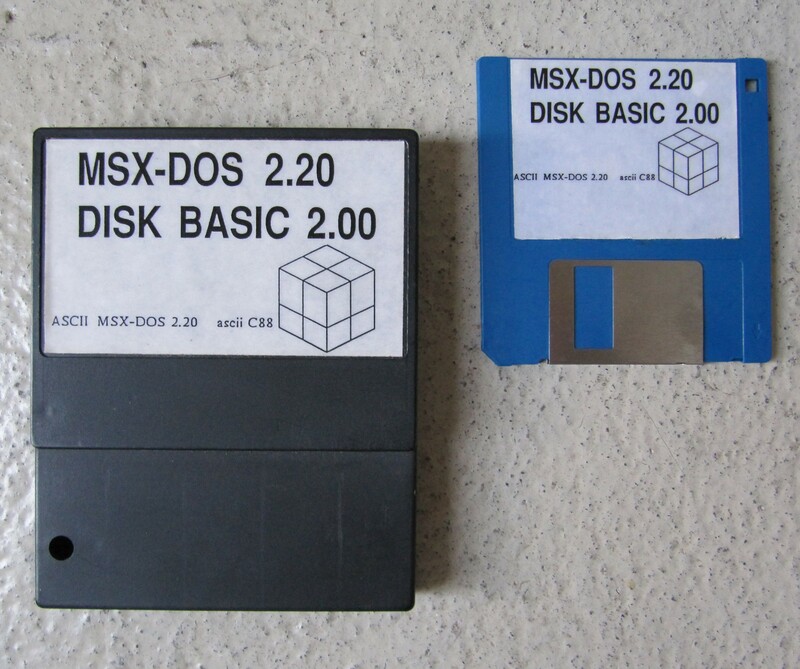 disks look quite similar.